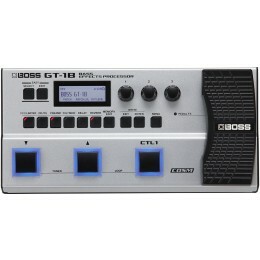 Easy to use, 75 Bass Effects, 68 Rhythm Patterns, Tuner, Looper, Headphones Jack. 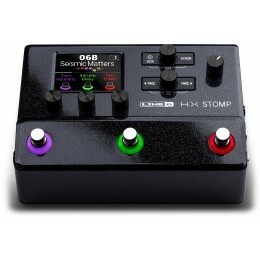 Specific bass guitar multi effects pedals can transform the sound of your instrument. 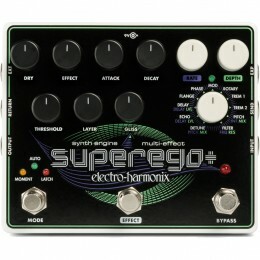 They may also let you plug directly into a mixing desk and provide you with a range of bass amplifier simulation sounds. 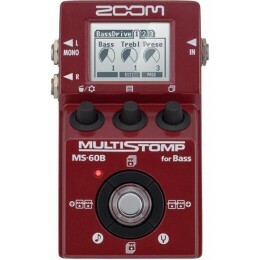 Bass multiple effects range from the fairly inexpensive to extremely powerful and comprehensive. For sale at Guitar.co.uk online and in our Glasgow shop. Fast UK dispatch an delivery.